"We're going to continue on with coverage for the uninsured. That will be our highest priority," said Craig Becker, president of the Tennessee Hospital Association. No matter what happens with the Affordable Care Act, Becker said the goal would be to continue to work with Rep. Cameron Sexton (R-Crossville) and Speaker of the House Beth Harwell (R-Nashville) on the 3-Star Health Plan to expand coverage. "We'll continue our education of legislators about its importance, especially for behavioral health and our veterans," Becker added. Maintaining access to care is another priority. "We're working with our rural hospitals to make sure they keep a medical presence in their community. It all ties into coverage for the uninsured," he noted. Tennessee has seen the closure of eight rural hospitals over the last few years and is in danger of losing several others. To keep federal dollars available, Becker said hospitals will once again fund an assessment. "We put an assessment on ourselves of $450 million annually for the last six years so the state can draw down the federal match," he explained, noting it's a little more than a 2:1 match. Maintaining the state's Certificate of Need (CON) has also been high on the THA list of priorities for the past several years as opponents of the program have increasingly called for free market rules. "It's hard to have a free market when 80 percent of your revenues are basically controlled by two entities," Becker said of payments from federal Medicare and Medicaid programs. "In healthcare, especially for hospitals, there is no free market." Last year, THA was successful in striking a compromise that modernized the CON scope and process but didn't eliminate the program. However, the Tennessee Health Services and Development Agency, which has CON oversight, sunsets this year. "We want to get a three-year extension," Becker said. "We definitely have to have an effective CON program in the state." 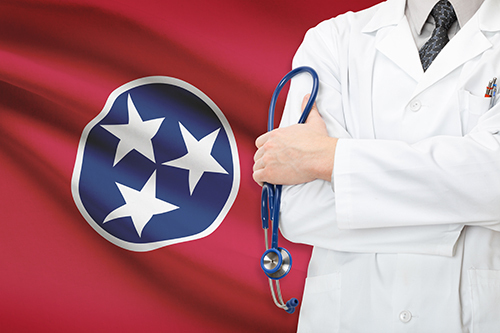 At the federal level, THA will be working closely with the American Hospital Association and with Tennessee's U.S. senators and representatives to outline the repercussions of repealing the Affordable Care Act. "Even though we didn't have expansion here, we did have the exchanges," Becker explained of getting more Tennesseans covered. He said the "nightmare scenario" would be to completely repeal ACA without replacing it. "If you just repeal, you're stuck with all the cuts and no coverage. It's the worst of all worlds at that point." Becker added, "We've got a lot of hospitals in rural areas teetering on the edge, as it is." However, Becker said he is hopeful and cautiously optimistic that any vote to repeal will be complemented by replacement measures to ensure millions of Americans maintain access to care. 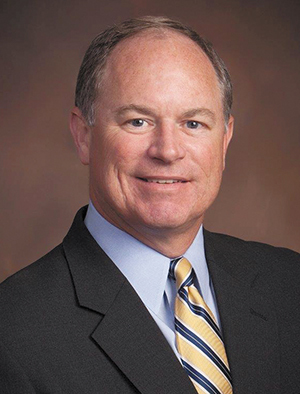 Russ Miller, CEO of the Tennessee Medical Association, said the recent election moved what happens to the Affordable Care Act and how changes might impact physicians, practices and patients in Tennessee way up the list of priorities for 2017. There are many parts of the law, he said, that improve access and care, but there are also opportunities to rethink some of the cumbersome requirements in an effort to achieve the administrative simplification that was originally promised with ACA but hasn't occurred. "Every box you have to check or button you have to push adds cost," he said. "We've got to get things off that just continue to add cost to the system and don't really help you as a patient." Miller continued, "We were already focused on payment issues and delivery issues for doctors - one being our payer accountability legislation that we've been wrestling with for three years." He explained the legislation addresses how doctors contract with payers and health systems. "Ideally, the premise is a contract is a contract, and you live under the terms for a year," he said. In reality, however, Miller said agreements tended to be constantly in flux, which left doctors unable to plan for the year. While negotiations have led to more transparency, a limited number of changes that can happen in a contract cycle, and increased prior notification, Miller said physicians would still like to see more stability and payer simplification. Another key issue is the public health concern over opioid abuse. Miller said Tennessee has really been at the forefront of addressing the issue and has done a good job about prescription monitoring, cracking down on doctor shopping, proper prescribing education, and pain clinic regulation. "Now you've got people who didn't mean to get addicted ... they need treatment. That's where we are now. The big gap we've identified is there's not enough treatment services, and there's not enough funds and resources available to really help these people to that next stage," Miller said, adding that as a healthcare community it is critical to help people get into recovery. Other access issues include addressing scope of practice for non-physicians (see pg. 9) and keeping more physicians in the state to meet needs. "Tennessee is an exporter of healthcare. We're training more people than we're keeping," Miller said, adding there aren't enough slots available to keep medical school graduates in Tennessee for residency. "What we know is that when they train here, they stay here." Scope of practice looms large for the state's advanced practice nurses (see pg. 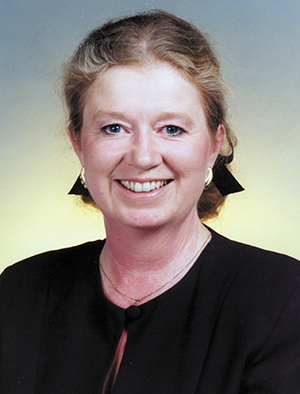 9), noted Sharon Adkins, executive director of the Tennessee Nurses Association. While practicing to the full extent of training and education is a top priority, Adkins said it's certainly not the only concern. "We're really going to focus on trying to increase the number of school nurses in the state," she said, adding the goal is to move from the current nurse-to-student ratio of 1:3000 to 1:750, which is the recommended level of the national American Nurses Association. "It's a student safety concern," Atkins said. "In some cases, the student nurse is really the primary care provider for those students who don't have another provider in underserved areas." She added it's also important because an increasing number of students have complex health issues, including chronic conditions and behavioral health needs. "We are part of the Tennessee Patient Stability Coalition," she continued. "That coalition is bringing legislation forward that would prevent non-medical switching of prescribed medications." At issue, she said, is insurance companies making decisions to switch covered medicines rather than a medical provider. 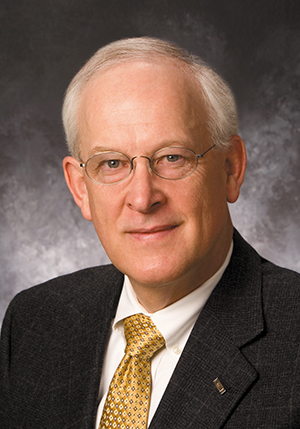 Adkins said that a Global Healthy Living Foundation survey conducted in Tennessee in 2016 found "nearly three out of five respondents said their insurance company had made changes to their health plan's formulary that reduced coverage for their prescribed medicine." Adkins added that of the respondents in that same survey, "two-thirds were unable to absorb the increased out-of-pocket cost and were forced to switch to a different medication." TNA has also joined a number of other advocacy groups in support of cancer drug parity laws. "When cancer patients are given an oral chemotherapy medication, it costs more out of pocket than for intravenous treatments. This bill would require those costs be comparable," she said, adding 42 states have already passed legislation to make the costs equitable for patients. Like their colleagues at the THA and TMA, Adkins said nurses would also be working in the coming months to offer lawmakers clinical insight into repeal and replace scenarios for the ACA.